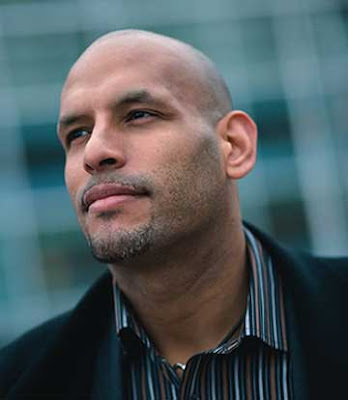 Former NBA pro John Amaechi, was included on the Queen's annual birthday honours list, recognising individuals who have made a name for themselves in their field. He receives an OBE. If you are reading, congratulations John!